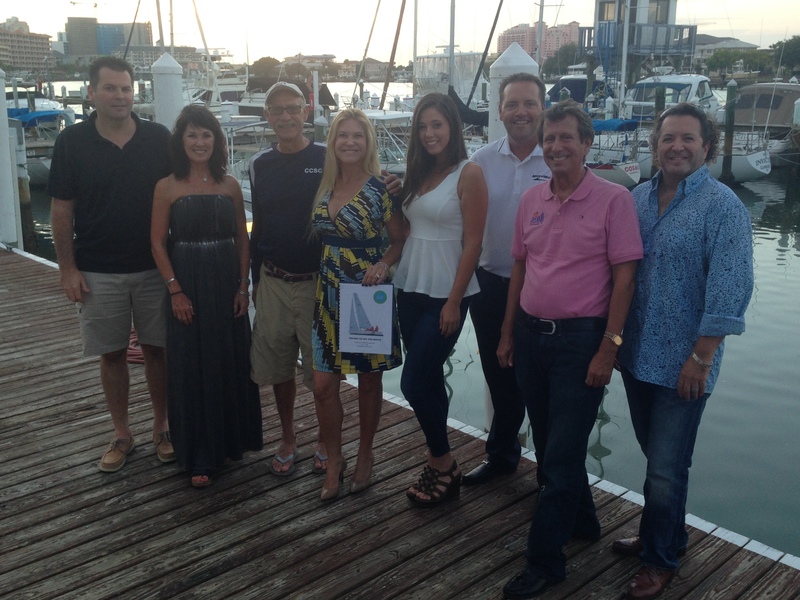 7-1 Committee Meeting for Racing to Rio The Movie | The Barbaro-Gould Foundation, Inc.
Last night, the first official committee meeting was held for development of Racing to Rio The Movie at the Clearwater Yacht Club. In attendance were several Community Leaders, Visionaries and Volunteers, including the Program Director of The Clearwater Community Sailing Center, Rich White. Jennifer Barbaro and Todd Gould of The Barbaro-Gould Foundation showed up comprehensive booklets outlining the scope, budget, fundraising, and overall project idea. The committee was enthusiastic and receptive, and ready to take this project from development to completion! We have had several more people come forward as potential participants. 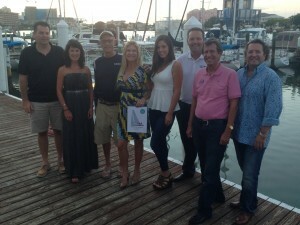 Our next committee meeting will be on Wednesday, July 8 at Clearwater Yacht Club at 7PM. Please stand in your power with us for this worthy cause and amzing opportunity to highlight Clearwater and our hometown hero, Brad Kendell. Join us. Email info@barbaro-gould.org to be added to the evite list.